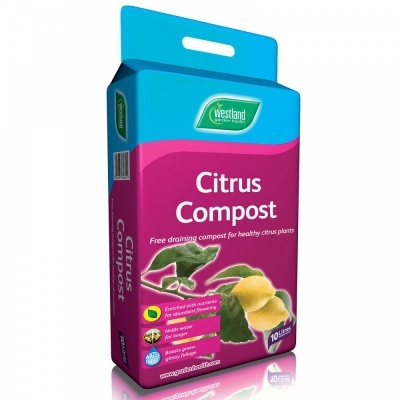 Westland 'Garden Health' Citrus Plant Compost 10ltr Bag provides free draining compost for healthy Citrus plants to thrive. Enriched with nutrients for abundant flowering producing greener glossy foliage. 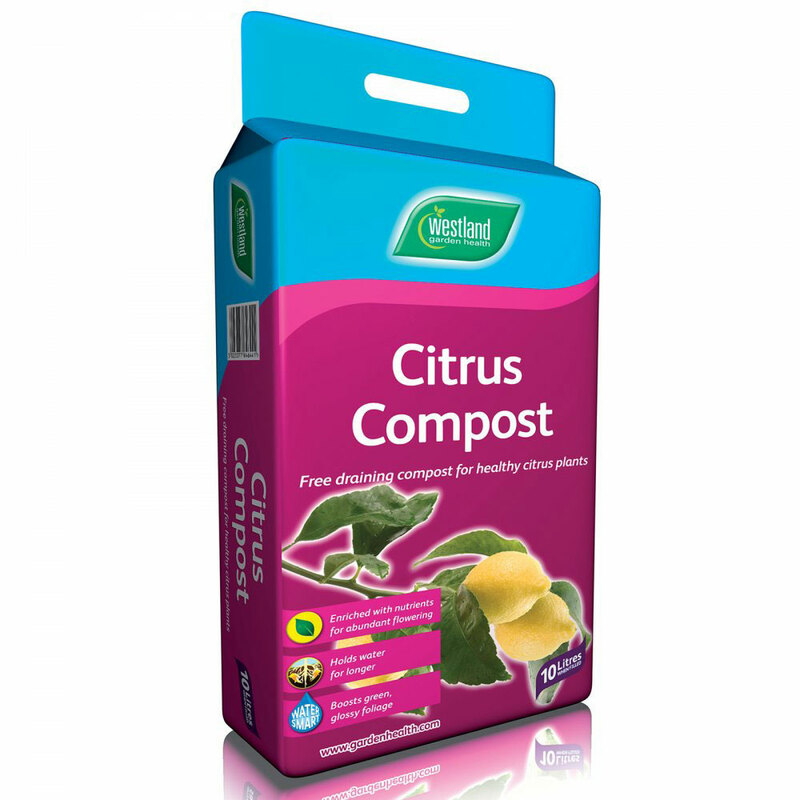 Citrus Compost contains trace elements for strong root development and added loam to help compost retain nutrients when watered. Westland Water Smart formula ensures the compost retains moisture, limiting evaporation and reduces amount of watering required. Organic Matter is added to supply the natural essential nutrients required by Citrus plants.